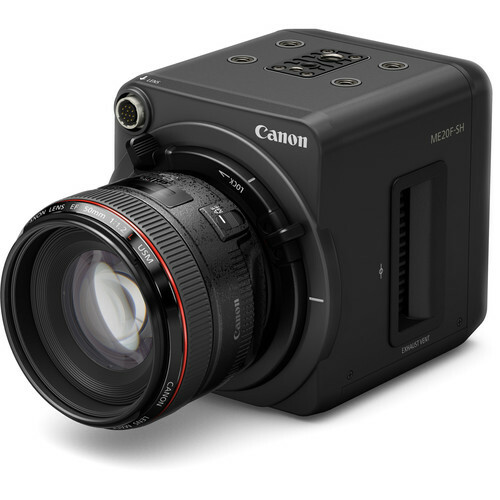 Canon’s mighty and underestimated ME20F-SH Multi-Purpose Camera, able to go up to ISO 4M and to deliver 12 stops of dynamic range, got some press. The ME20F-SH was used in National Geographics “Earth Live” project. The Canon ME20F-SH is not for anyone, it’s a specialised camera and it sells for $20,000 at B&H Photo and Adorama.